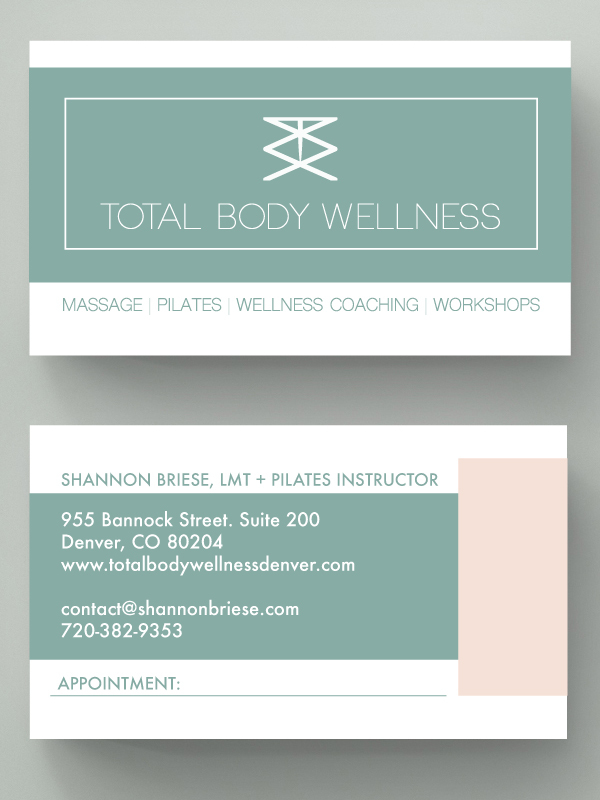 Total Body Wellness is a Massage, Pilates, and Wellness Coaching studio located in the Golden Triangle Neighborhood of Denver, Colorado. They are a group of highly educated, multi-skilled, experienced, and mindful wellness educators. Role: Creative Direction, Branding, Logo Design, Website Design, Web and Marketing Copy, Photography, Email Marketing, Graphic Design, and Coaching. 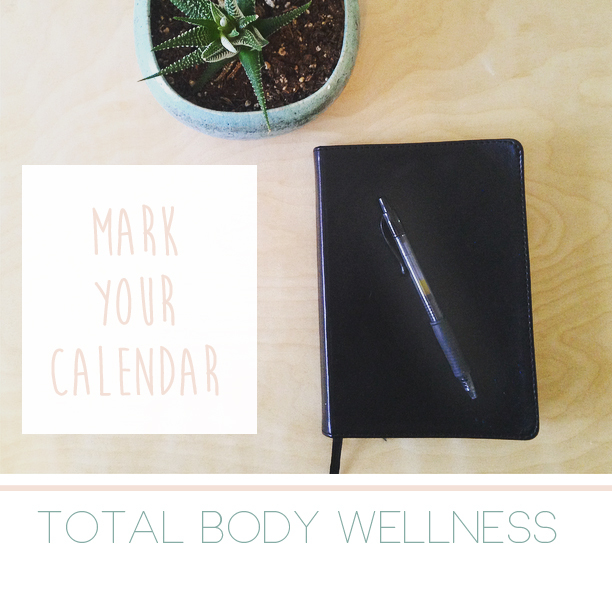 With Total Body Wellness, I started off by creating a well thought out logo and brand concept that I could incorporate into the wide range of marketing collateral I knew the client wanted to create. The client wanted a clean and elegant design style that felt welcoming, soothing, natural, and professional. For the logo, I incorporated the T, B, and W from the business name and created a symbol using those letters that artistically represented a person sitting in meditation with their hands on their knees. The center line, the bottom of the T, represents the spine, sitting up straight and aligned, representing both Pilates and Massage. I created a serene and modern color palette that worked as a beautiful backdrop for the bold and modern logo icon. For the website, the client decided to have me create a customized Square Space site so she could easily make text adjustments on her own as needed and we could easily add additional pages for upcoming workshops. I created a handful of relevant and on brand email and social media graphics that the client could incorporate into posts. I created 5 unique MailChimp email templates that the client can easily edit monthly. I taught the client how to best edit in MailChimp so the emails would look sharp and stay on brand even as content changed. Concerning social media, I taught the client about basic promotions, hashtags, and networking. The client recently started offering retreats and workshops, partnering with apartment complexes and other suitable venues. I created custom graphics and a corresponding web page that incorporates both the look and feel of Total Body Wellness as well as the venue's brand. I wrote copy and created taglines including Refresh, Relax, Renew, "You Won't Believe What A Difference A Day Can Make", "Set yourself up for success with this informative and fun retreat! Just one day can have you feeling refreshed and ready to commit to your wellness practice throughout the busy fall and winter seasons. " Into the Forrest, Creative Direction and Photography by Denise Faddis. Body of Knowledge specializes in Pilates & Nutrition Therapy in the Sloan’s Lake/Highlands neighborhood of Denver, Colorado. Role: Logo Design, Branding, Website Design, and Business Cards. The client wanted me to create a non-traditional look and feel for her branding -- wanting to stay away from the typical colors and styles often used for Pilates studios. Instead, she wanted me to create a bold and fluid logo that would be easily recognizable and that suited her personal aesthetic. She loves both science and anatomy so I wanted to be sure to include relevant graphics and styles in her branding. I wrote the tagline: Method, Mind, Movement, Nutrition. For the website, the client decided to have me create a customized Square Space site so she could easily make text adjustments on her own as needed and we could add additional pages for upcoming workshops, events, and keep her blog relevant. 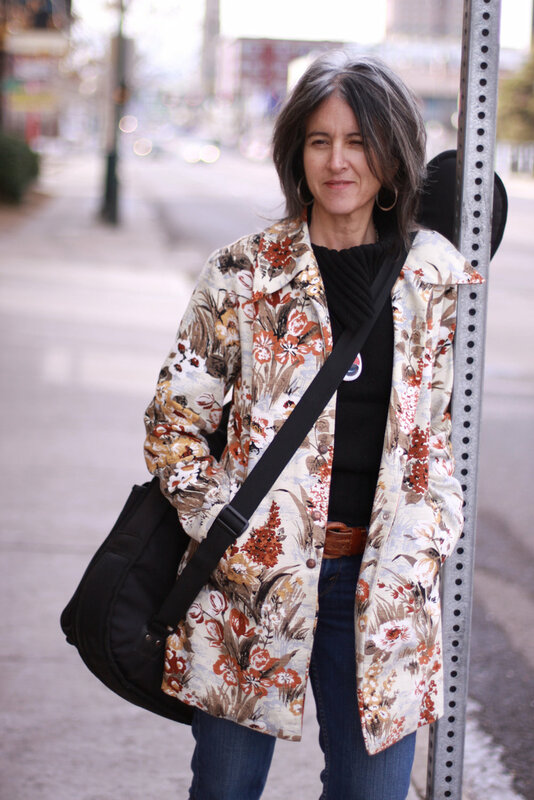 TUSK was established in 2010 by Denise Faddis. TUSK is a digital magazine dedicated to spreading the word about individuals and companies working to create moving, unique, and genuine experiences through music, art, fashion, philanthropy, events and more. TUSK Magazine is published and Produced by Denise Faddis. See more. Role: Concept, Creative Direction, Management, Interviews, Distribution, Photography, Graphic Design. Space Studios showcases a curated group of unique vintage items, gifts, art, selected apparel, and handcrafted jewelry. Photography, and Instillation Creation. Click here to see more. Space Studios is not about excess. It's about connecting to a rare and special piece of art. Tapping into a powerful memory or finding something special that creates one. 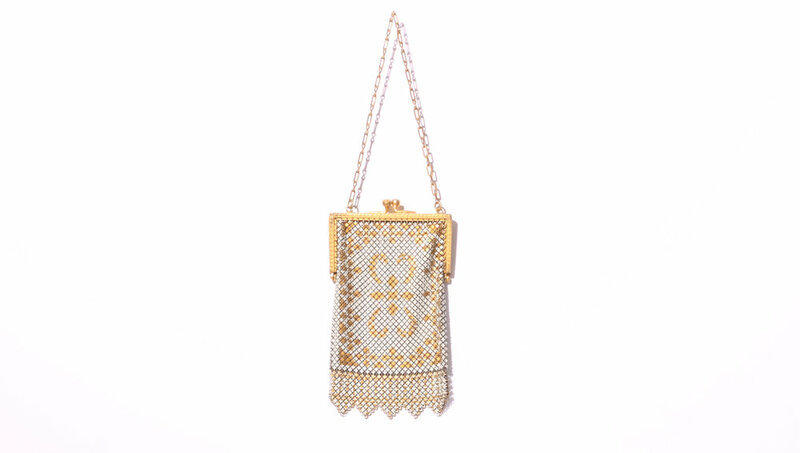 We support the minimalist approach to art and life and believe you should own what speaks to your heart and give gifts that share a piece of it. 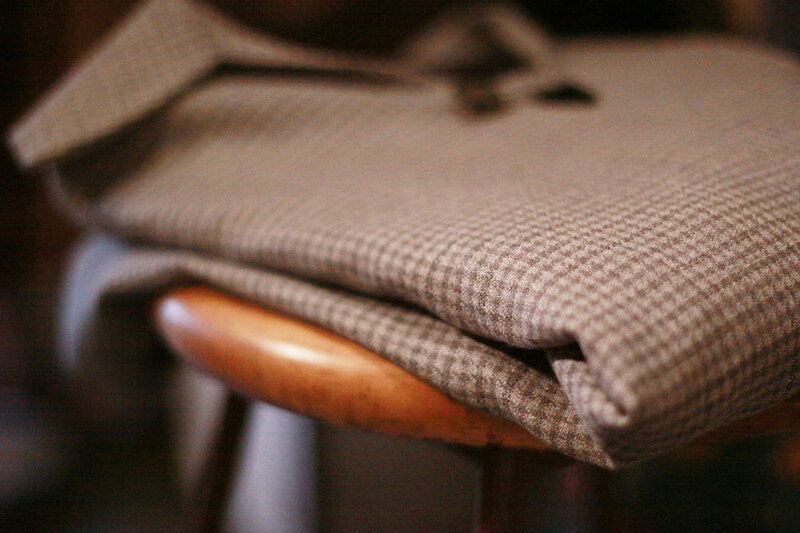 Space Studios encourages reuse and we love refurbishing and showcasing both used and new items. evoke radical transformation and lasting impact. Role: Coaching, Branding, Logo Design, Business Cards, Branding, Photography, and Website Design. For the website, the client decided to have me create a customized Square Space site so he could easily make text/design adjustments on his own as needed and we could add additional pages for upcoming workshops, events, and keep his blog relevant. Gold Metropolis, Creative Direction and Photography by Denise Faddis. Izakaya Den is Denver’s popular Japanese gastro pub serving global cuisine. The restaurant is located on South Pearl Street and is the second restaurant of the founder of Sushi Den. The menu is global cuisine style, serving traditional Japanese plates along with dishes infused with international flavors. 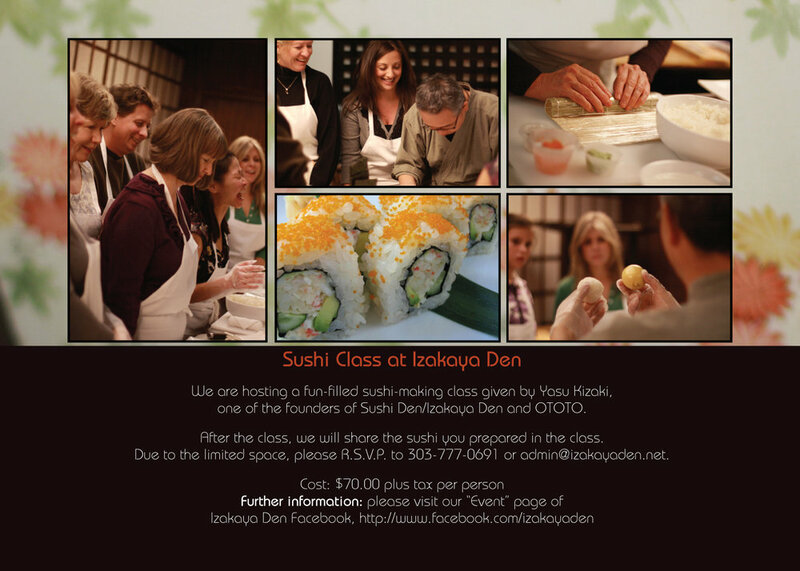 The owners of Izakaya Den introduced a sushi making class and hired me to photograph the first class and create marketing collateral to support and showcase it. I photographed the opening event for OTOTO Food and Wine Bar showcasing the elegance, joy, and warmth surrounding the event. Designed all features and covers monthly. Photographed events and special features. Conceptualized and built videos for events and website features. Attended press checks and coordinated with production manager on publishing guidelines and advertiser’s color and brand guidelines. Prepared all files for production and assisted with explaining all design and production processes to advertisers and contributors as needed. Art Director for two monthly publications, full magazine redesign, produced and presented design ideas to a global team, implemented multimedia campaigns, researched markets and readers, designed a live daily newspaper for the world’s largest plastics industry trade show in Düsseldorf, Germany. Managed the design of two monthly publications, coordinating competing production deadlines and independent teams of editors and contributors. Collaborated with editors on story ideas, headlines, workflow, and publication guidelines. Actively listened to ideas and researched each story to create the most effective imagery and layout. Worked with the Marketing Director on all extended design duties including annual media kits, sales support and collateral, in-house advertising - including print, video, and digital delivery, managed contract designers, marketing and attending trade shows, and event photography. Worked as a liaison between in-house production team and approximately 200 accounts. Partnered with agencies, galleries, museums, and independent artists from across the country. Prepared all files for production and assisted with explaining all design and production processes to advertisers and contributors as needed. It was my privilege and honor to photograph these inspiring people and attend both events. 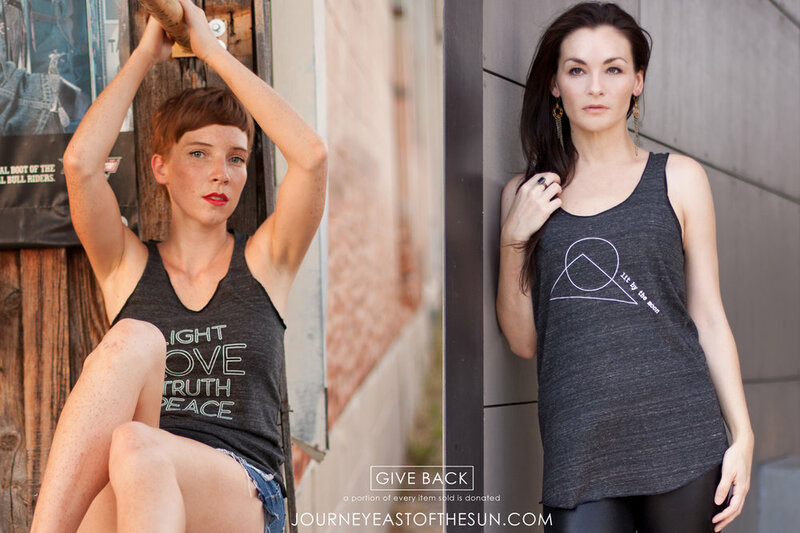 East of the Sun is an online shop that supports emerging local artists from Austin, Denver, and Portland. They stock one of a kind jewelry and apparel. They are committed to finding ways to give back. 10% of profits on all items are donated. East of the Sun is not solely an online shop; it's a multi-dimensional, artistic environment incorporating poetry, music, design, and photography. (East of the Sun) Role: Concept, Creative Direction, Photography, Styling, Graphic Design, Copywriting, and Marketing. "Give me light, and love...lots of love. 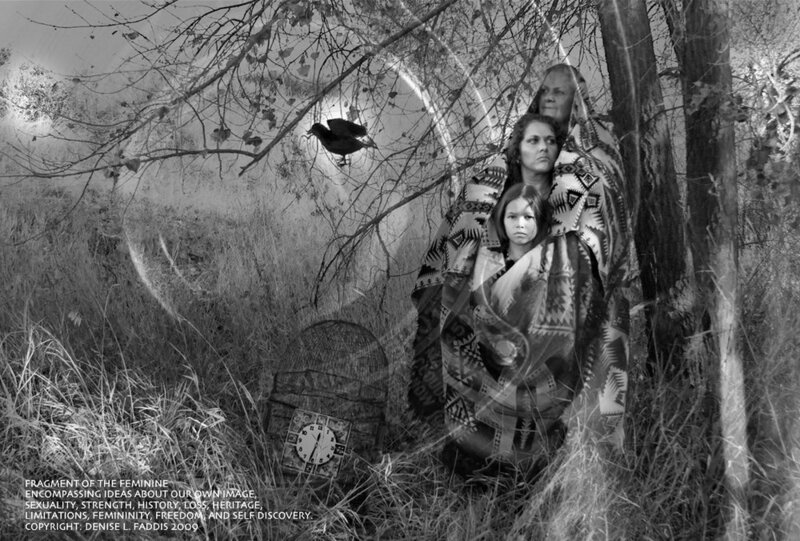 Help me find my truth and walk a path of peace." Forever Sunkissed. Waking up, she stretches and spends a few minutes connecting with her body as it slowly comes back to movement. Grabbing a glass of water on her night stand she drains one vessel and quenches the other. The room is dark and calm. Her dogs lay next to her bed, chests slowly heaving as breath moves in and out with subtlety and meaning. A soft tank waits for her on her dresser, her favorite option when she has to wear clothes. After a few more minutes of darkness the sunshine begins to rise with her, beckoning her to come outside and play. She smiles and heeds the call, for her, being in nature makes her feel alive like nothing else can. Being Lit by the Moon means to celebrate who you are as a woman. It expresses the power and strength in all women. The connection we have to the tides and to the phases of the moon. Jil Cappuccio is a clothing designer specializing in one of a kinds and limited lines currently based out of San Fransisco, California. It was important to me that I both accurately represented the client's designs as well as her shop aesthetic and personality. I incorporated photos I took of her shop into the background of each web page. When approaching the photography I wanted to build a cohesive look and feel that included both straightforward product photography as well as lifestyle shots. Working with Jil, I was able to showcase her current clients as models. Jil gave me access to her shop and clothing so I could bring her story and my creative vision to life -- showcasing her beautiful and unique creations one piece at a time. When all was said and done, I had completed just under ten photo shoots and provided the client with all edited images that could be used for marketing or other applications as needed. Encompassing ideas about our own image, sexuality, strength, history, loss, heritage, limitation, femininity, freedom, and self-discovery. Creative Direction, Set Design and Execution, and Photography by Denise Faddis for TUSK Magazine Featuring Innovative Clothing Designer, Tricia Hoke. Makeup by Lillian Marsh.